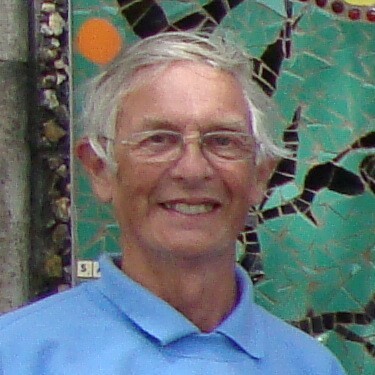 A website dedicated to this fantastic group of volunteers​ who look after Kingsbridge Town all year round with floral displays for the enjoyment of all. They are motivated and take pride in the daily feedback of residents and visitors who just love what they do for this town. ​Kingsbridge in South Devon is a lovely traditional market town that sits on the edge of a sea estuary surrounded by lush, green rolling countryside. That natural beauty inspired a small group of volunteers to enhance their town bringing floral colour to its very heart. 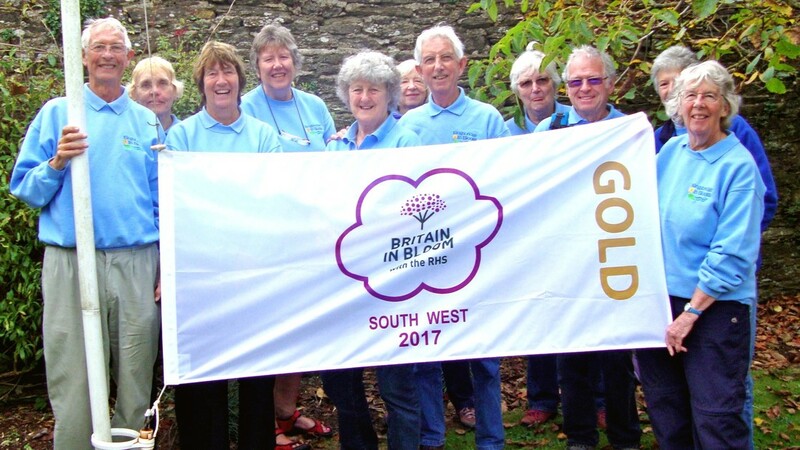 In 2007 those volunteers named themselves Kingsbridge in Bloom (KIB) and ever since then the team has grown from strength to strength. The team's dedication working all year round has won the admiration of the town's community and visitors alike. Making Kingsbridge a beautiful place to live and visit. K.I.B. work in co-ordination with the"RHS Britain in Bloom" scheme. It has brought Kingsbridge success and national fame winning Britain in Bloom Gold medals and many other national accolades. Click here to take a look at the RHS Britain in Bloom website, particularly the home page video, to inspire you to join us! ​Such praise just confirms how successful Kingsbridge in Bloom is and an inspiration to carry on and progress even further. This site will enlighten you to the activities and support Kingsbridge in Bloom embraces. Remember none of this would happen without those vital volunteers and hope the information within may encourage you to join our friendly group. Our activity brings inspiration, friendship, laughter and above all the admiration of the community that benefits from all that effort. CAN YOU HELP or SPONSOR US? The poor weather recently has not been easy for us to work to maintain our displays and various open spaces around the town but nevertheless the team have done a wonderful job and our spring planting and bulb displays look stunning throughout. I am pleased to announce that the Kingsbridge Memorial Recreation Ground has been awarded the prestigious top award of 5 Star status in the RHS South West in Bloom 'Love Your Park' Competition which is due reward for the effort put in by our team for planting and maintaining the displays and SHDC for grass cutting and maintenance. We will receive a plaque to celebrate this achievement which we can display in the park. Time is moving on towards planting so as well as our ongoing maintenance, further planning and preparation for our displays continues and is currently well on schedule. Behind the scenes, construction of various material for our displays and Champion of Champions submission is continuing apace. With the new quay wall nearing completion our next challenge will be to replant the newly constructed beds to complement the high standard achieved in other areas of the town. please get in touch with the Webmaster via the Contacts page.